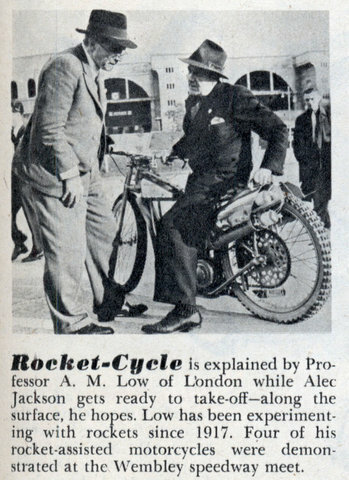 Rocket-Cycle Explained by Professor A. M. Low of London while Alec Jackson gets ready to take-offâ€”along the surface, he hopes. 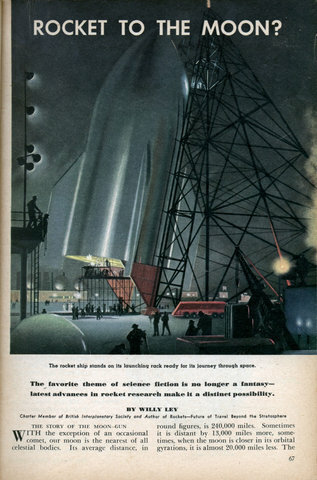 Low has been experimenting with rockets since 1917. 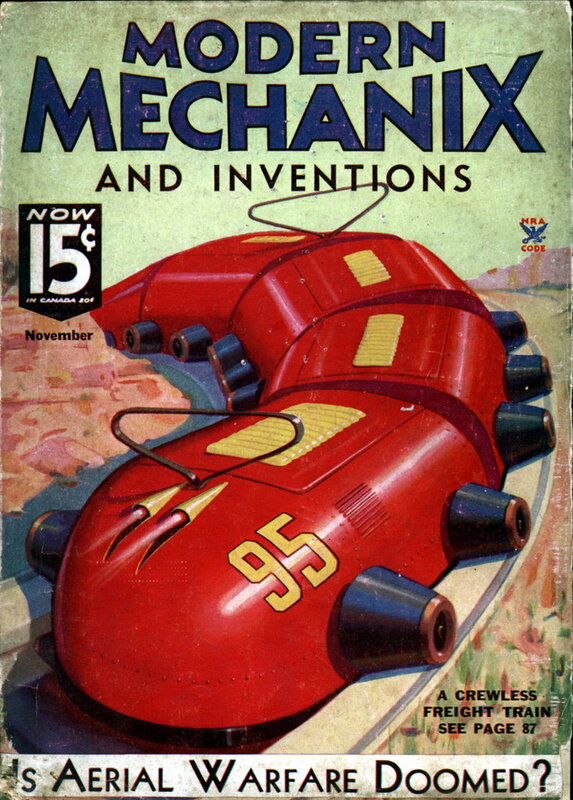 Four of his rocket-assisted motorcycles were demonstrated at the Wembley speedway meet. 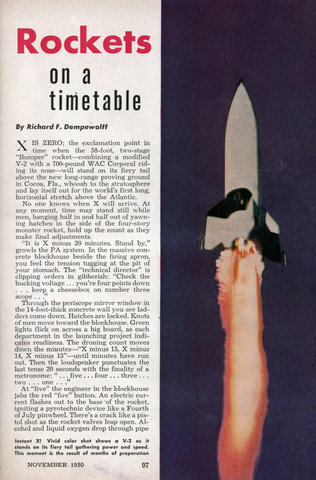 X IS ZERO; the exclamation point in time when the 58-foot, two-stage “Bumper” rocketâ€”combining a modified V-2 with a 700-pound WAC Corporal riding its noseâ€”will stand on its fiery tail above the new long-range proving ground in Cocoa, Fla., whoosh to the stratosphere and lay itself out for the world’s first long, horizontal stretch above the Atlantic. No one knows when X will arrive. 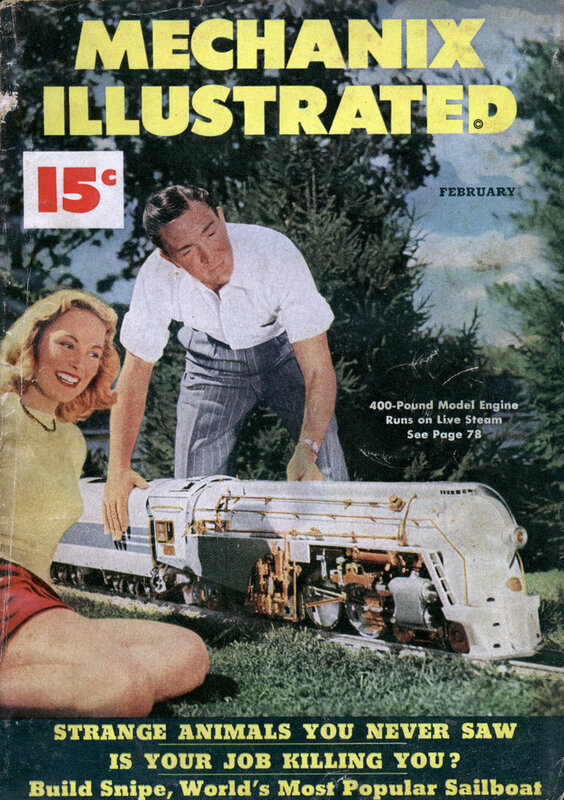 At . 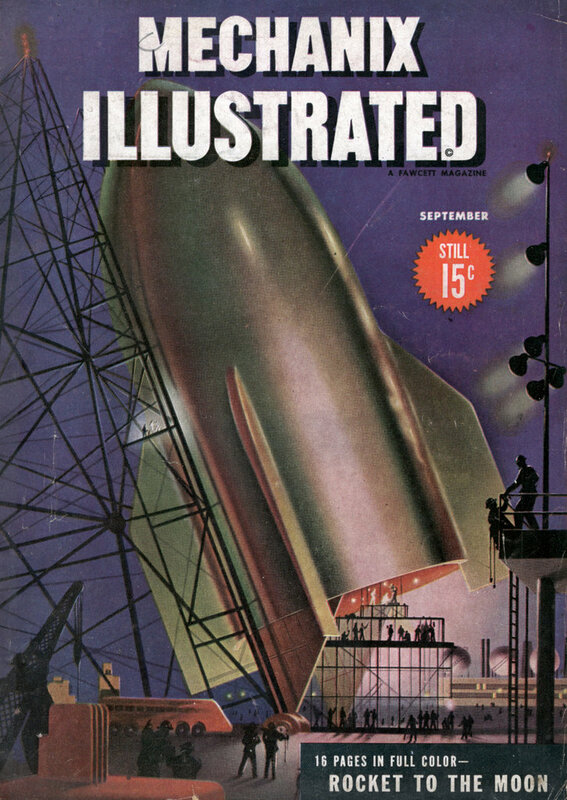 any moment, time may stand still while men, hanging half in and half out of yawning hatches in the side of the four-story monster rocket, hold up the count as they make final adjustments. \ANOTHER step toward the establishment of rocket airmail was reached in England recently when a rocket perfected by Gerhard Zucker, German inventor, successfully completed a short test flight. Carrying a load of 1200 letters, the rocket was fired from Brighton and made a two-mile trip without damaging its cargo. 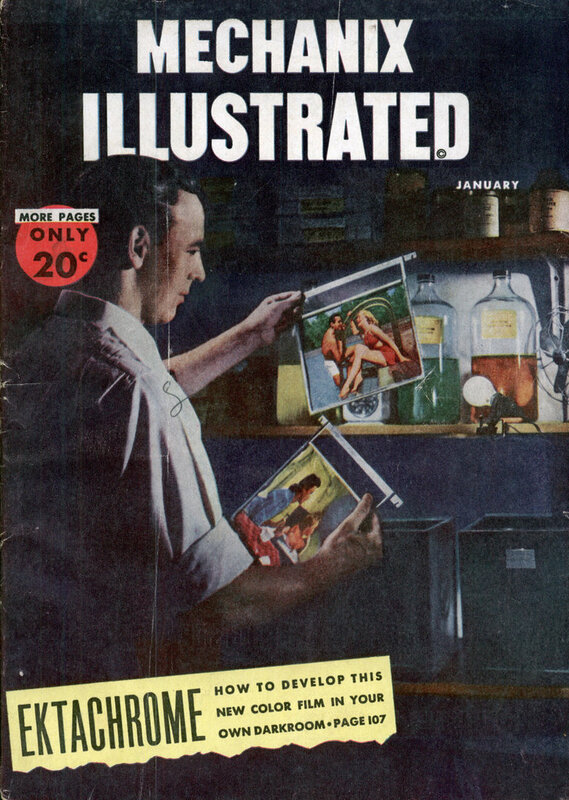 The letters were then removed and posted in the ordinary manner. 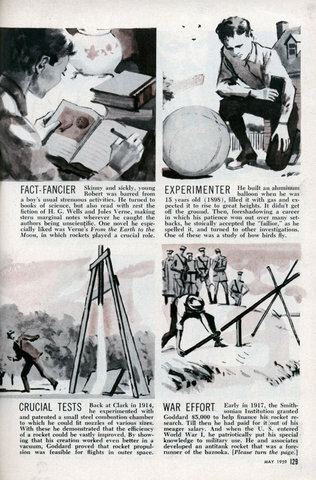 Encouraged by results of the test flight, a British rocket syndicate is planning a series of extensive experiments. 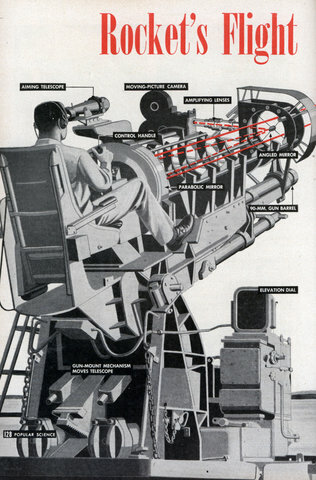 Gun-mounted camera eye keeps movie record of V-2 missile as it speeds into space at 3,500 miles an hour. POPEYE is a seeing machine. Popeye can see things yon can’t see. 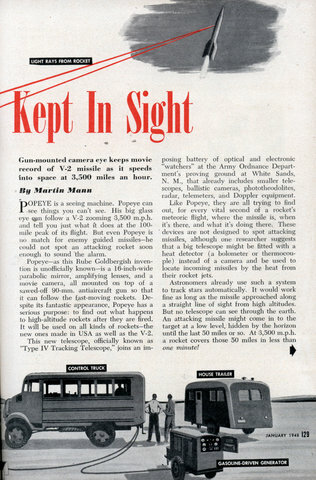 His big glass eye can follow a V-2 zooming 3,500 m.p.h, and tell you just what it does at the 100-mile peak of its flight. 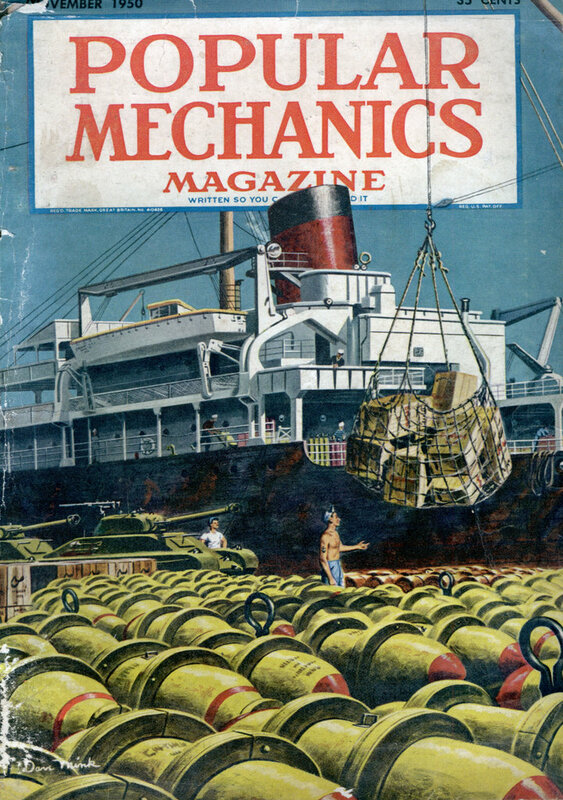 But even Popeye is no match for enemy guided missilesâ€”he could not spot an attacking rocket soon enough to sound the alarm. 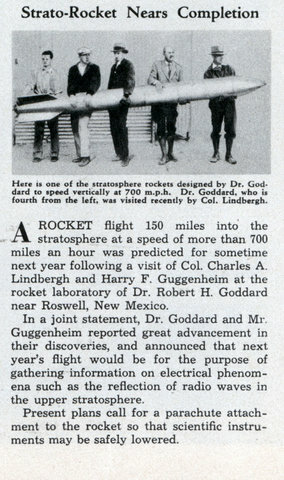 A ROCKET flight 150 miles into the stratosphere at a speed of more than 700 miles an hour was predicted for sometime next year following a visit of Col. Charles A. Lindbergh and Harry F. Guggenheim at the rocket laboratory of Dr. Robert H. Goddard near Roswell, New Mexico. 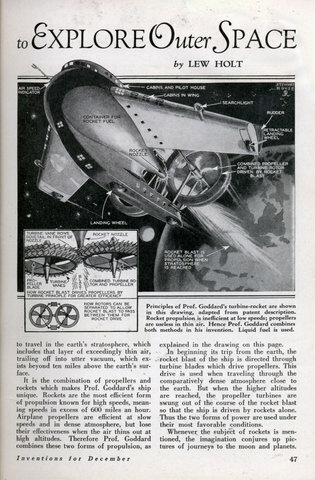 In a joint statement, Dr. Goddard and Mr. Guggenheim reported great advancement in their discoveries, and announced that next year’s flight would be for the purpose of gathering information on electrical phenomena such as the reflection of radio waves in the upper stratosphere. Present plans call for a parachute attachment to the rocket so that scientific instruments may be safely lowered. 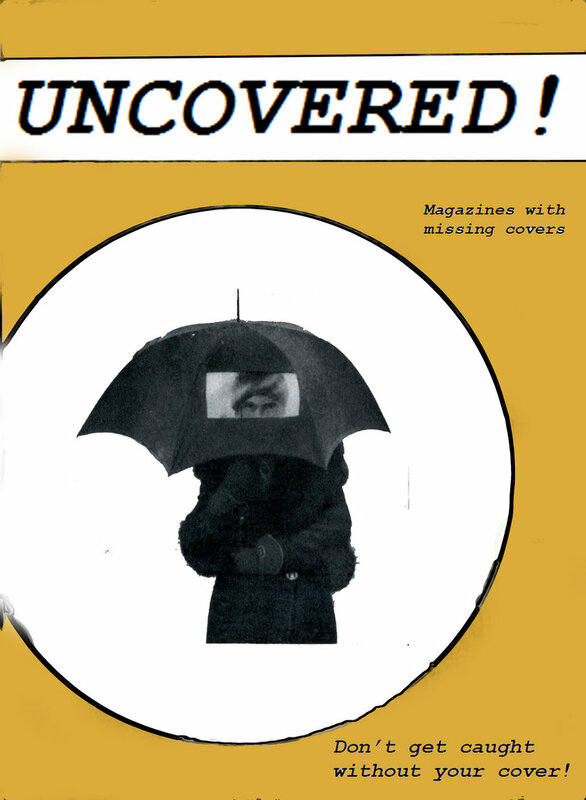 I screwed up when scanning this article and I’m missing the last few pages. So I’m sorry but you’ll have to make due with the first 15. 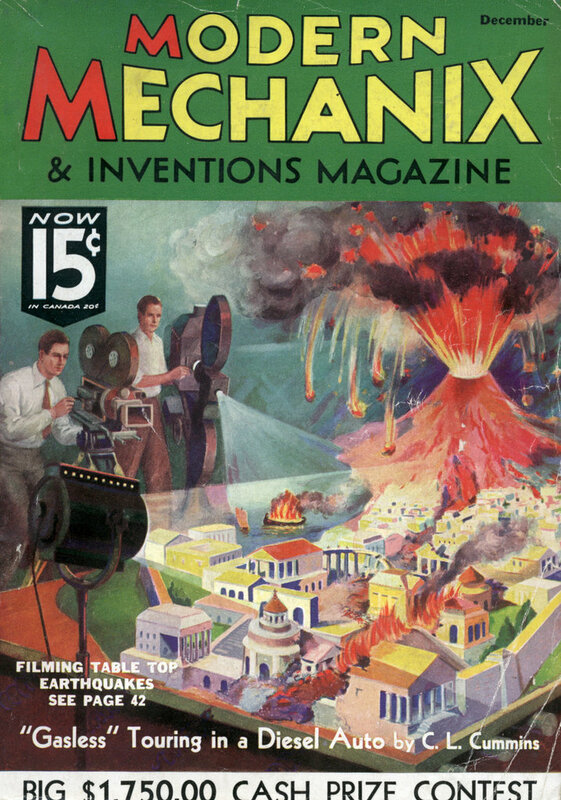 As Jayessell pointed out in the comments to another article from this magazine, the cover image as well as the first page of this article are from the 1929 Fritz Lang picture “Frau im Mond”. I’m not sure if the landscapes and moonscapes are from the same movie, but they are beautifully done. The favorite theme of science fiction is no longer a fantasy-latest advances in rocket research make it a distinct possibility. WITH the exception of an occasional comet, our moon is the nearest of all celestial bodies. Its average distance, in round figures, is 240,000 miles. Sometimes it is distant by 13,000 miles more, sometimes, when the moon is closer in its orbital gyrations, it is almost 20,000 miles less. The average, or mean, of all the possible distances is 240,000 miles; or, if you want to be more precise, 238,900 miles. As astronomical distances go, this is very close indeed; it is not even very far when a purely terrestrial yardstick is applied. I know a Hollywood producer who, for business reasons, has to come to New York five times every year. 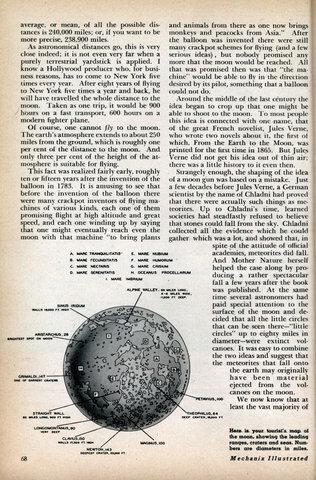 After eight years of flying to New York five times a year and back, he will have travelled the whole distance to the moon. Taken as one trip, it would be 900 hours on a fast transport, 600 hours on a modern fighter plane. 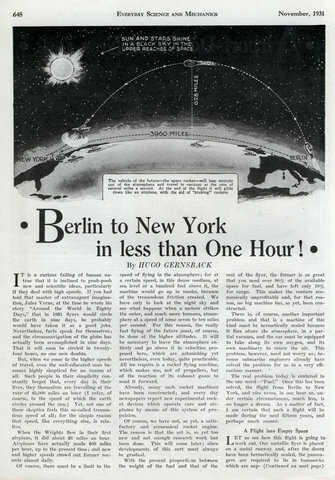 Berlin to New York in less than One Hour! 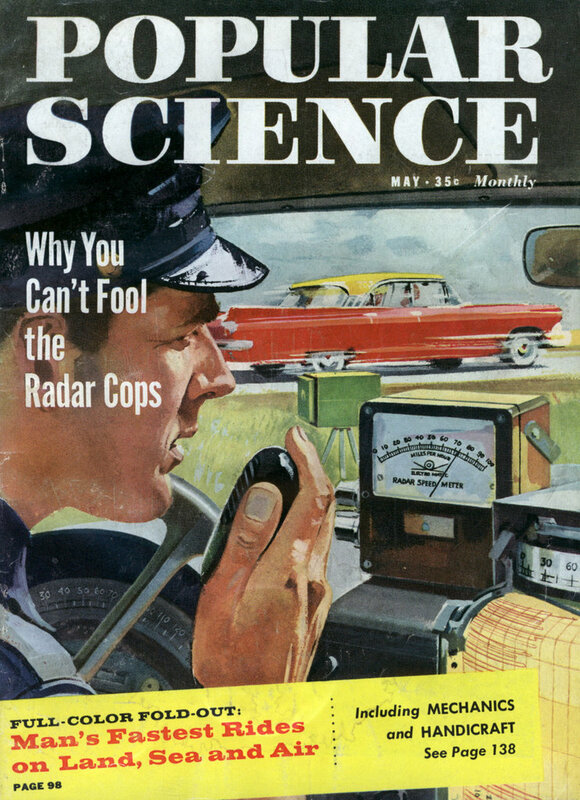 IT is a curious failing of human natrue that it is inclined to pooh-pooh new and scientific ideas, particularly if they deal with high speeds. 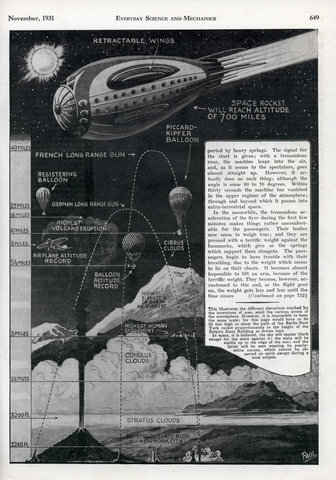 If you had told that master of extravagant imagination, Jules Verne, at the time he wrote his story “Around the World in Eighty Days,” that in 1931 flyers would circle the earth in nine days, he probably would have taken it as a good joke. Nevertheless, facts speak for themselves; and the circumnavigation of the globe has actually been accomplished in nine days. That it will soon be circled in twenty-four hours, no one now doubts. 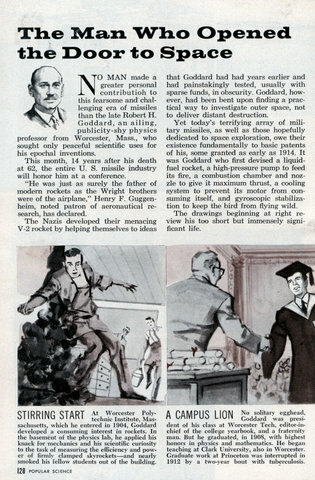 NO MAN made a greater personal contribution to this fearsome and challenging era of missiles than the late Robert H. Goddard, an ailing, publicity-shy physics professor from Worcester, Mass., who sought only peaceful scientific uses for his epochal inventions. This month, 14 years after his death at 62, the entire U. S. missile industry will honor him at a conference. 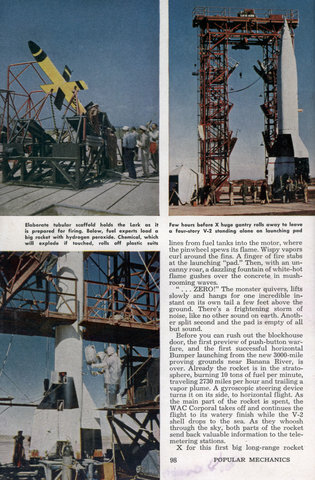 “He was just as surely the father of modern rockets as the Wright brothers were of the airplane,” Henry F. Guggenheim, noted patron of aeronautical research, has declared. 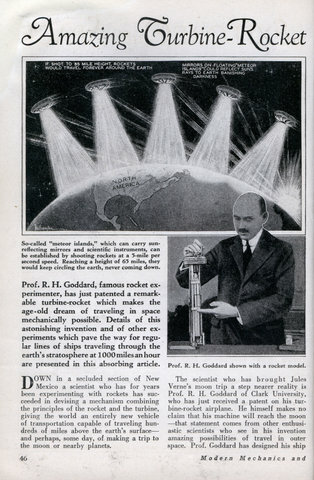 Prof. R. H. Goddard, famous rocket experimenter, has just patented a remarkable turbine-rocket which makes the age-old dream of traveling in space mechanically possible. 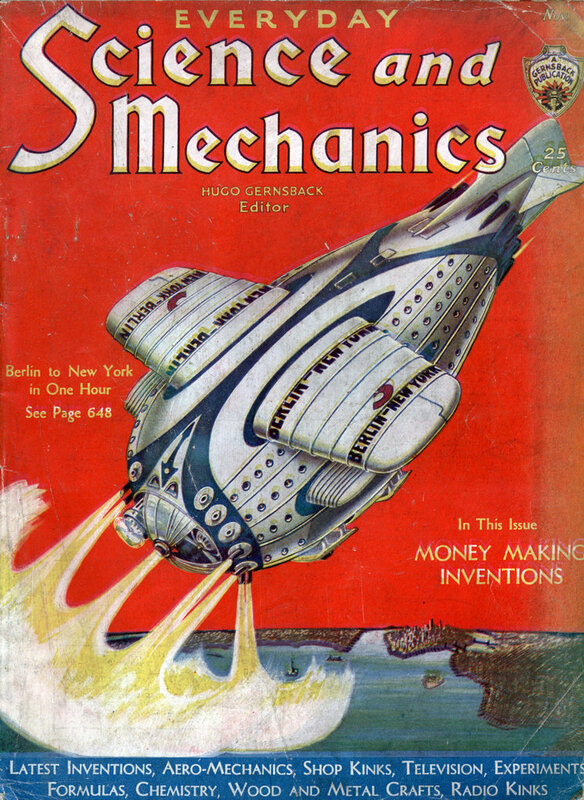 Details of this astonishing invention and of other experiments which pave the way for regular lines of ships traveling through the earth’s stratosphere at 1000 miles an hour are presented in this absorbing article. DOWN in a secluded section of New Mexico a scientist who has for years been experimenting with rockets has succeeded in devising a mechanism combining the principles of the rocket and the turbine, giving the world an entirely new vehicle of transportation capable of traveling hundreds of miles above the earth’s surfaceâ€” and perhaps, some day, of making a trip to the moon or nearby planets. 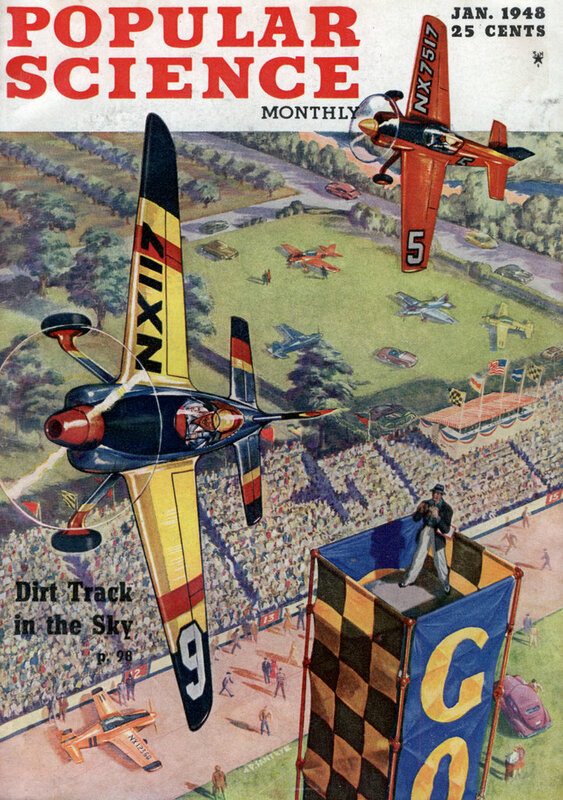 SUICIDE is the word for the pilot who tries to escape from a supersonic plane by parachute. The billowing fabric ‘chute was -a wonderful aerial lifesaver â€”till Air Force pilots started streaking faster than sound in rocket planes like the Bell XS-1. 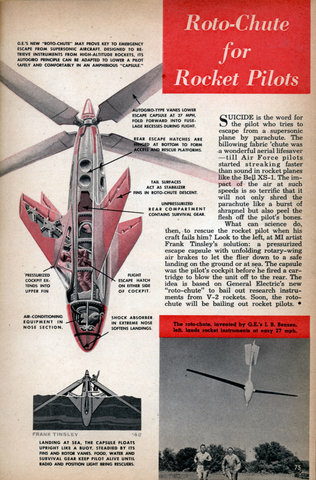 The impact of the air at such speeds is so terrific that it will not only shred the parachute like a burst of shrapnel but also peel the flesh off the pilot’s bones.